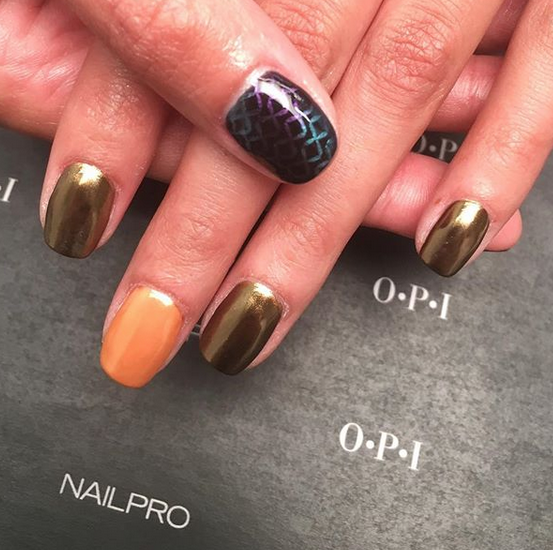 Los Angeles-based nail artist Fariha Ali (@nailjob) shows how to apply OPI Chrome Effects and demonstrates nail art techniques with the pigment powders. Watch the Facebook Live videos below for the how-to. 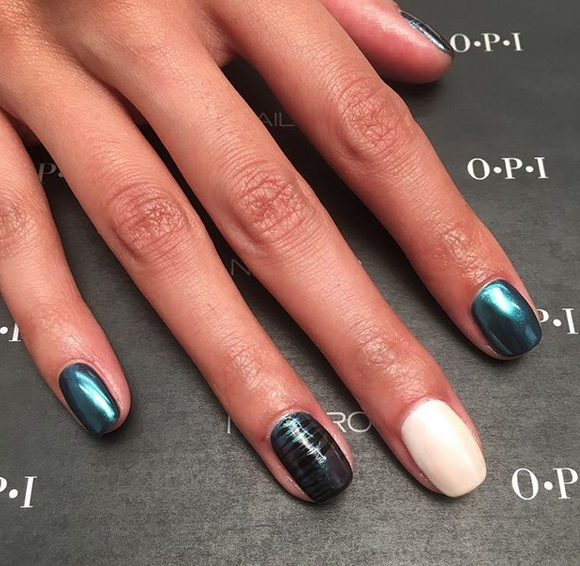 What do you think of OPI Chrome Effects? Let us know in the comments below!